Accounting We help small business owners succeed by helping them obtain timely, relevant, and reliable financial information. Tax Resolution Having a trusted partner in your corner, when you need you most. Wealth Management Offering advice in financial services. Business Consultation Local Business is the backbone of our community. We can provide small business seminars for any business. We would love to help you with your financial needs. 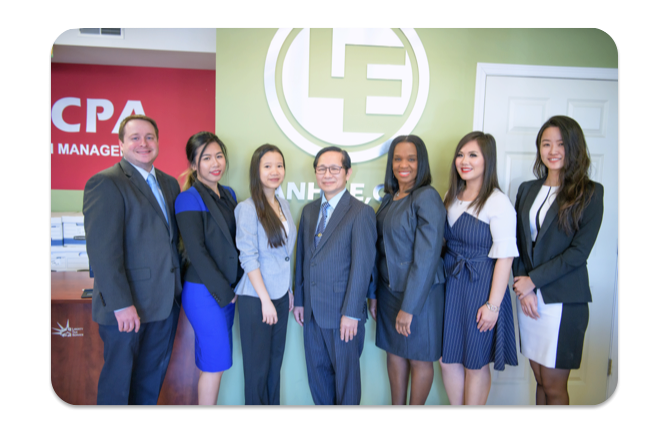 Le Financial Inc is a financial service firm providing comprehensive accounting, tax, and wealth management solutions to individuals and businesses to help pursue their financial goals and dream. 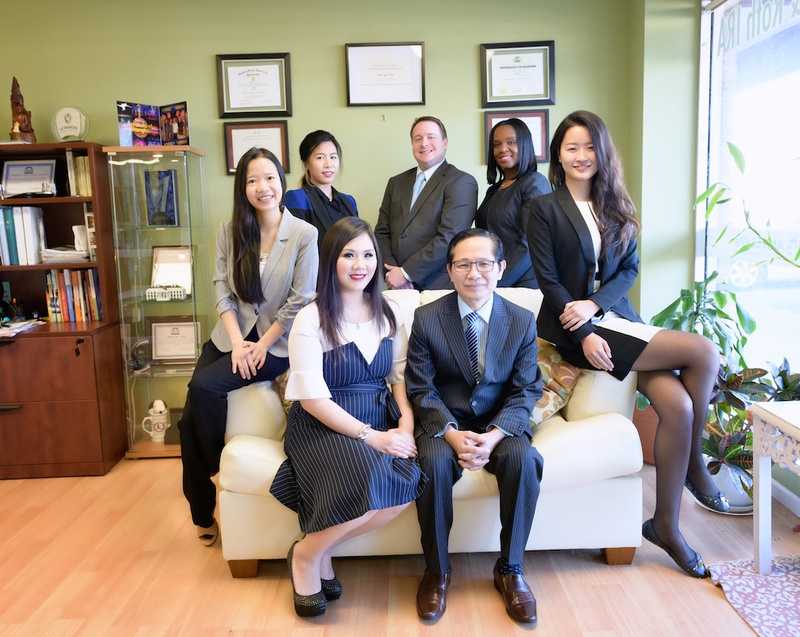 Our firm was established by Anh Le, Certified Public Accountant and Enrolled Agent. The management team includes professional individuals with multi-year experience and advanced degrees in the field. We have been responsible for providing outstanding accounting, bookkeeping, tax planning, tax preparation, tax representation, tax resolution, business consulting, and wealth management services for over 3,000 clients mostly on both sides of the Mississippi River of the greater St Louis region. Our Illinois office is centrally located in the Metro East in Fairview Heights,IL serving southern Illinois. It’s located at 722 Lincoln Hwy, Fairview Heights, IL 62208, and we are conveniently located near I-64 and St. Clair Square Mall, the largest shopping mall in Southern Illinois, just 12 miles from down-town St Louis. Our Missouri office is located in the heart of Paragon business complex in Creve Coeur. It’s located at 12400 Olive Blvd. Suite 320, Creve Coeur, MO 63141. Most of our 3000 plus clients are individuals, small and medium businesses in retailers, trades, military personnel, civil service workers, independent contractors, military contractors, and professionals. Our regular customers particularly value our customer service because we take the time to earn clients’ trust, learn and understand clients’ unique circumstance to prepare their books, tax returns, and/or prepare their cases in front of IRS accurately. Our clients are from Fairview Heights, O’Fallon, Belleville, Swansea, Shiloh, Caseyville, Collinsville, St. Louis, East St Louis, St Charles, St. Clair County, Madison County, St. Louis County, and St. Charles County. Over twenty percent of our customers are bilingual, mainly Spanish and Vietnamese spoken clients. We have a full staff of bilingual professionals with advanced degrees to serve the growing diversified population in the bi-state area.